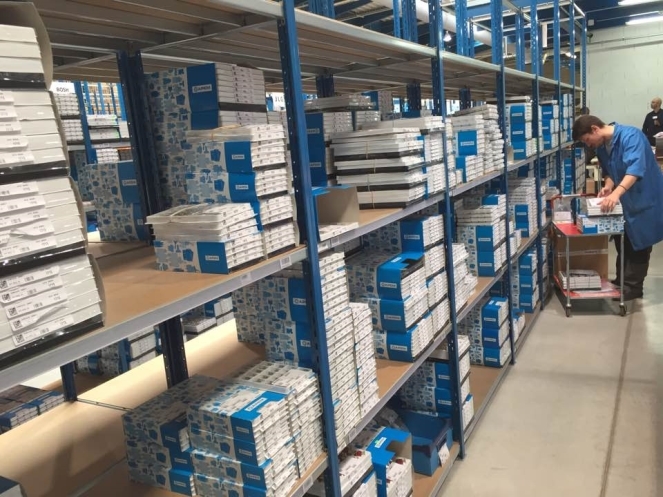 ATAKEL Elektronik increased its main warehouse stock, especially APEM products, over 1M Euro. You can access all of Joystick, Toggle Switch, Button and complementary accessories from our stocks. For further information, please contact your sales engineers.